Certain Swagger and Boogie Biz approach a fence in the 2018 Frank A. Bonsal Memorial Open Timber Race. This year, the entire race will be run on the main race course to increase visibility for owners, trainers, and spectators. 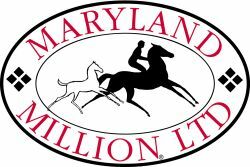 The 18th running of the Green Spring Valley Hounds Point-to-Point has TWO big changes for 2019. First, unlike its traditional Saturday running, the point-to-point will be run on March 31, 2019 – which is a SUNDAY. This experiment will hopefully be a potential scheduling bonus for spring timber horses. 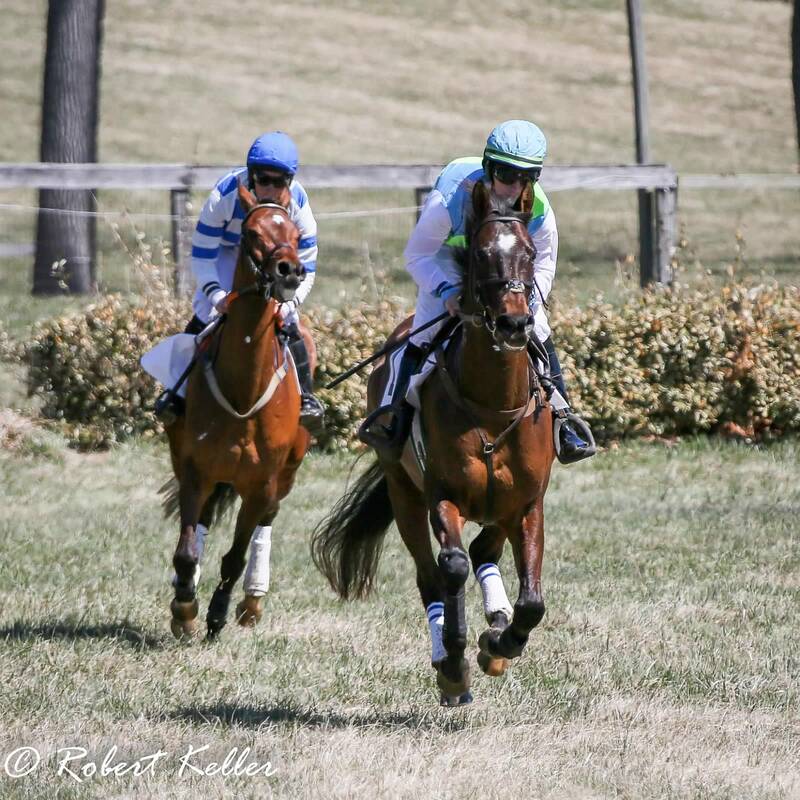 In addition, as a response to the limited visibility of the course at Shawan Downs, the Frank A. Bonsal Memorial Open Timber race will now be run down on the main race course that is modified from the sanctioned race meet in the Fall.